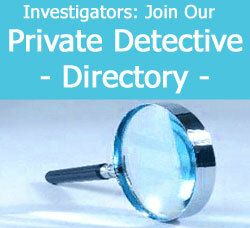 Florida private investigators serve a great variety of legal service needs in this Southeastern American state. Florida is a very diverse investigation marketplace, since the demographics of the state vary greatly from area to area. Florida is also a very long state, making travel between the northern and southern ends time consuming and costly. This is why so many area private detectives set up their business in particular cities and only take work in other locales in special circumstances. 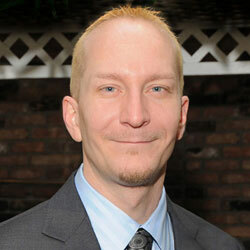 This study examines the professional detective industry throughout Florida. Florida cities offer much in the way of tourism and culture. 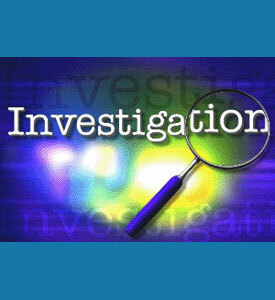 They are also locations which require a wide range of legal investigation services. Miami is the hub of investigation providers in the southern tip of Florida and these detectives also commonly handle cases in the Keys. Jacksonville is the main locale for northern Floridian detectives and these professionals often travel into the nearby areas of the Panhandle or even Georgia. South Central Florida is served by providers in the cities of Fort Lauderdale, Cape Coral, Port St. Lucie and West Palm Beach, while North Central is covered by detectives in Daytona Beach, Orlando and Tampa. Florida is well known for its colorful characters and many of the private detectives who work here fit that description. Most area investigators have extensive experience in maritime investigations and drug investigations, since Florida is known for these types of cases. Additionally, many specialize in handling the various scams and criminal activities targeted against tourists, since the state is known to attract visitors from around the world who are often preyed upon by confidence men and criminals of all sorts. Always take the time and effort to research your possibilities for service providers, before making your final choice. There are a great number of private eyes working throughout Florida and most are excellent in their chosen fields. However, you may be able to find a particularly good or inexpensive detective if you spend some time in your search. If you are not sure where to begin, consider contacting a Florida investigation association for a referral to a quality detective who can handle all your case assignment needs.